As expert New Haven House Painters, we understand each of the elements involved in successfully painting the exterior of your home. House Painting requires experience and will present numerous challenges that require the proper equipment and safety measures. DiNardo Painting Services is equipped to handle residential painting projects of all sizes and scope. We are a full service New Haven house painter and can consult with you on any residential painting project. We are passionate about the craftsmanship we brings to every house painting project. Over coarse of the last 30 years, we have acquired the experience you need for that next home painting project. Serving New Haven, New London, Hartford, and Fairfield Counties as well as surrounding areas, we specialize in custom residential and commercial painting as well as masonry repair and power washing. 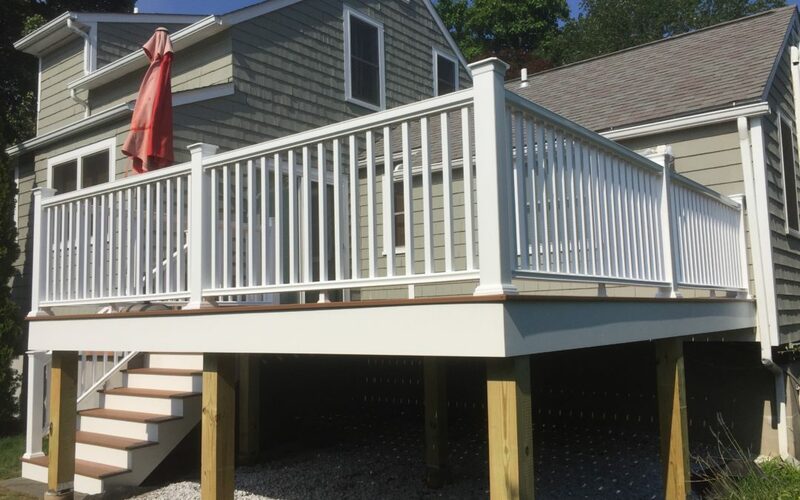 Contact us today at (860) 338-1484 to schedule your no-cost estimate and consultation!